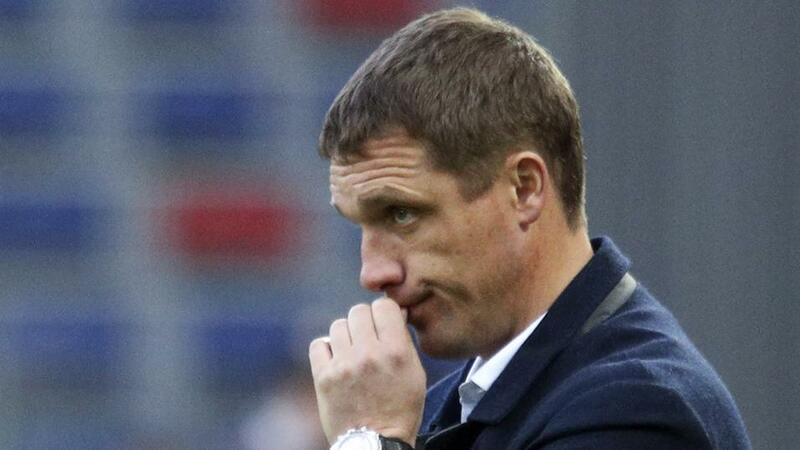 "FC Orenburg's last three away games have been against teams alongside CSKA in the current top four. The results read 1-2, 2-2, 1-3"
In Portugal last night Chaves drew 2-2 with Belenenses to land our BTTS bet with a goal to spare on either side. No matter that there were also three red cards in the game. There's an earlier-than-usual kickoff to today's match, but the opportunity is too good to pass up. In the 16-team Russian Premier League, 3rd-placed CSKA Moscow host 10th-placed FC Orenburg and we like the [2.20] about Over 2.5 Goals. On their last appearance at Arena CSKA, Viktor Goncharenko's hosts drew 2-2 with 14th-placed Ufa. That made it just two clean sheets in seven home matches for CSKA, who have conceded a total of seven times across those seven matches. At the other end of the pitch, the Horses have scored at least twice in each of their last four. The last three away games of Vladimir Fedotov's FC Orenburg have been against teams alongside CSKA in the current top four. The results read 1-2, 2-2, 1-3. In fact, each of Orenburg's last five road matches have delivered Over 2.5 Goals, with both sides scoring in all five. Orenburg have actually scored in all of their most recent seven away games and we fancy they can help get this one to Over 2.5 Goals as well.